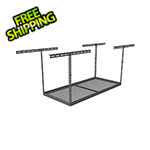 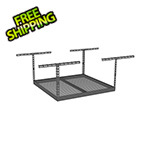 Maximize the effectiveness of your SafeRacks overhead storage rack (sold separately) with this handy accessory set. 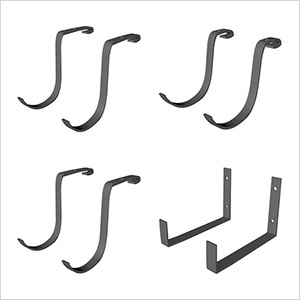 The set includes 4 deck hooks, 2 rail hooks and 2 utility hooks, all made from durable steel. 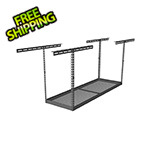 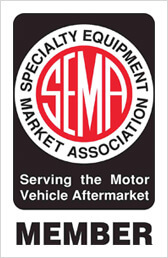 Use them to hang those large or bulky items and keep your garage floor clear.